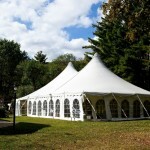 Sailcloth Tents are a new, elegant style of tents that are perfect for weddings or large corporate events. 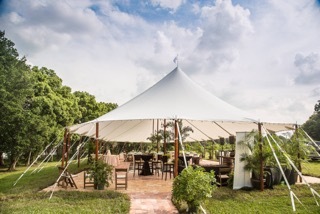 The peaks of the tent give it nautical look and feel, and creates plenty of open space. 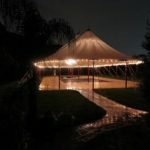 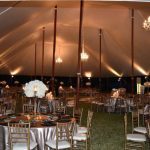 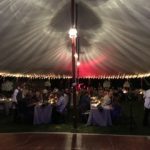 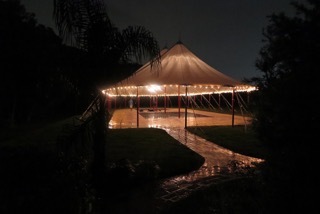 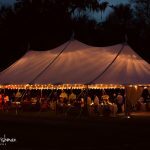 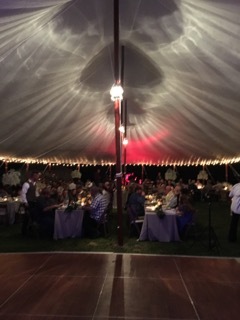 West Coast Rental and Events is one of the only tent rental companies to carry these beautiful tents in the Tampa Bay area. 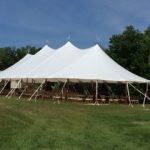 Call today or fill out one of our forms to inquire about renting one of these large & luxurious Sailcloth tents while they are still available. 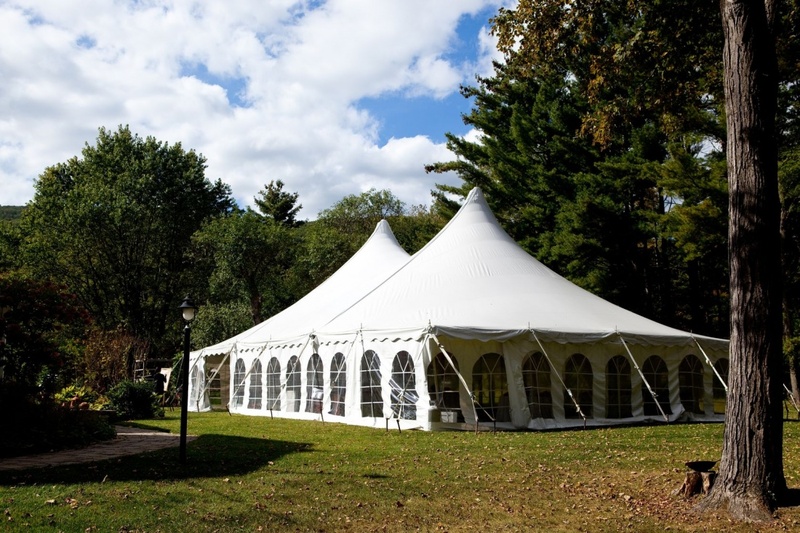  We will provide you with a custom quote based on the size of the tent you need and create a package just for you that includes all of the rental equipment you need to make your event one to remember! 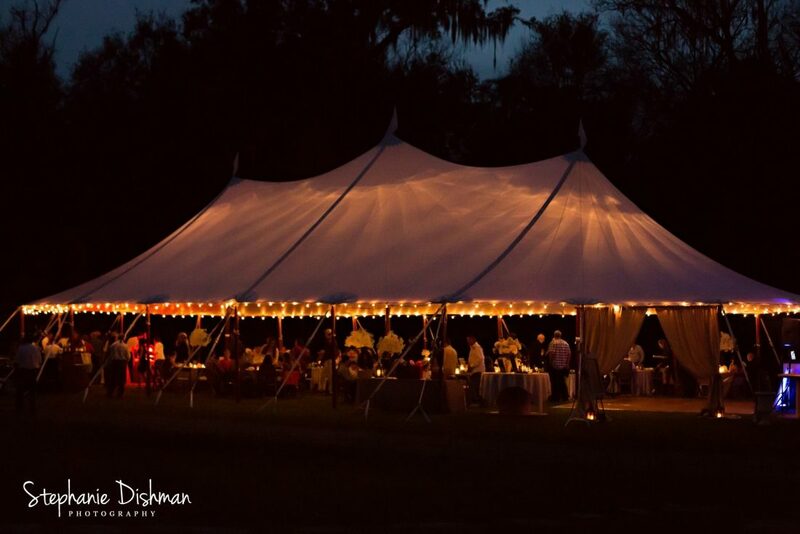   Looking to have an upscale wedding or event? 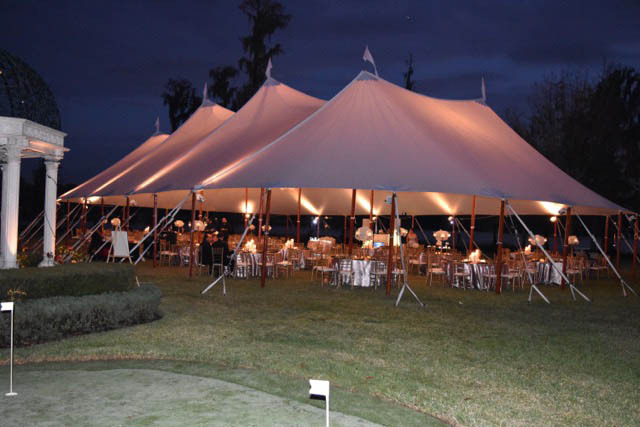 West Coast Events and Rentals was the first to introduce the Elegant Tidewater Sailcloth Tent to the Tampa Bay market. 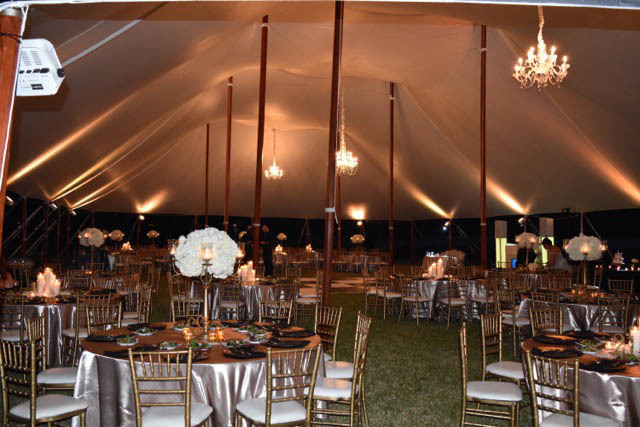 The sculpted peaks and eaves combined with a hint of nautical flare create an open air event space like nothing you have experienced before. 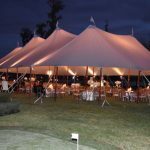 The translucence of our sailcloth fabric richly enhances daytime events with warm natural light and dramatically glows when lit for evening events. 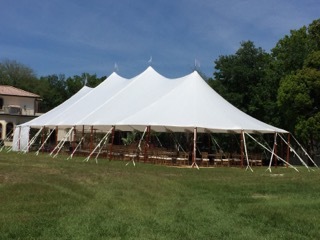 Our Tidewater Sailcloth Tents come in two widths: 44' wide expandable to 103' in 20' increments, and the 59' wide expandable to 119', also in 20' increments. 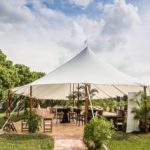 Looking at tents with liners? 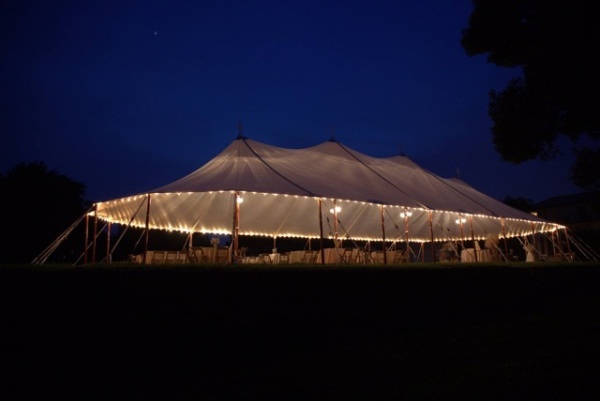 No need with the natural beauty of the Sailcloth tent!